Welcome to SERVPRO of Bay County. Come explore the many opportunities we have to be a part of the SERVPRO family. 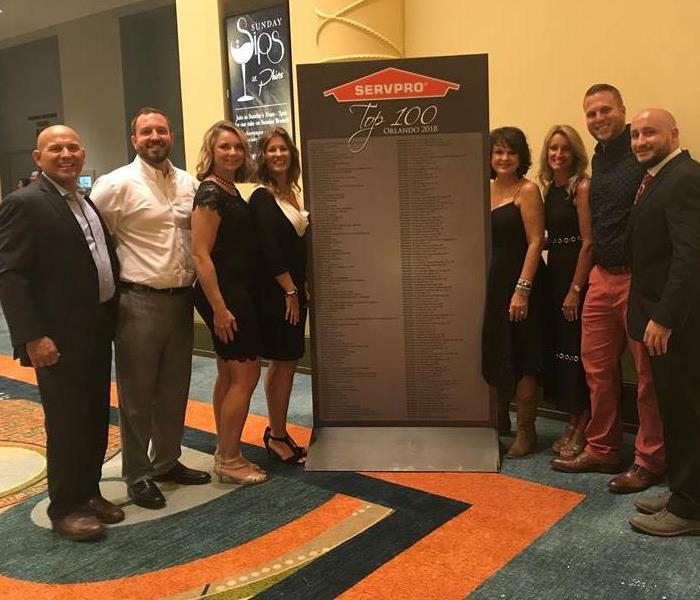 SERVPRO of Bay County is built on strong values and a sense of community. We’re a collaborative team that knows how to come together, have fun, and get things done. We know that the talent we attract will always be our best asset. Owners Sean and Kellie Grier take pride in supporting a culture designed to develop each employee to their fullest potential. We offer a variety of career opportunities and a full benefit package including; Medical/Dental/Vision, 401K, paid vacation and holidays, corporate training opportunities and a bonus program. If you are ready to be a part of our team, we are ready to meet you! Come by and fill out an application today. Below are the current careers SERVPRO of Bay County has available at this time. If you would like to apply to any of the open positions, please send your resume to sean@servprobaycounty.com.